EPA 28 MPG Hwy/20 MPG City! Reliable, LOW MILES - 29,103! Back-Up Camera, 4x4, Bluetooth, iPod/MP3 Input, ENGINE: 3.2L V6 24V VVT W/ESS, TRANSMISSION: 9-SPEED 948TE AUTOMATIC... Aluminum Wheels, SIRIUSXM SATELLITE RADIO READ MORE! 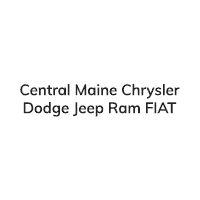 ENGINE: 3.2L V6 24V VVT W/ESS Pentastar, Stop-Start Multiple VSM System, 3.25 Axle Ratio, 700 Amp Maintenance Free Battery, Dual Bright Exhaust Tips, SIRIUSXM SATELLITE RADIO For More Info Call 800-643-2112, No Satellite Coverage w/AK/HI, TRANSMISSION: 9-SPEED 948TE AUTOMATIC 1 SPEED PTU (STD). Autocheck 1-Owner, Clean Autocheck report! 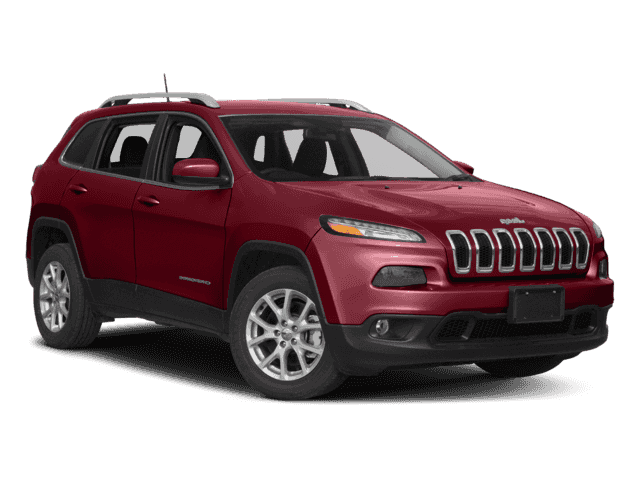 Edmunds.com's review says The Cherokee features one of the better backseats in the compact crossover class. Not only does it recline, but it also provides for fore-and-aft adjustment, and the high-mounted bench supports adults' thighs without pushing their heads into the rafters.. Great Gas Mileage: 28 MPG Hwy.